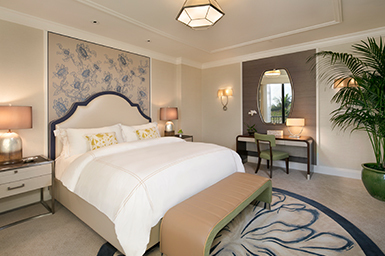 An abundance of space, trimmed with luxe furnishings and stunning décor. 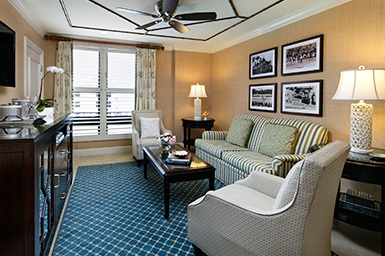 Plus, a personal concierge—need we say more? 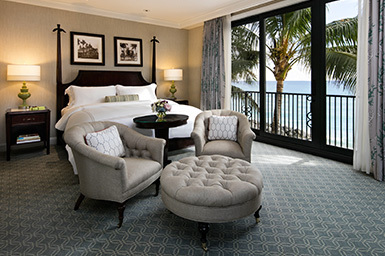 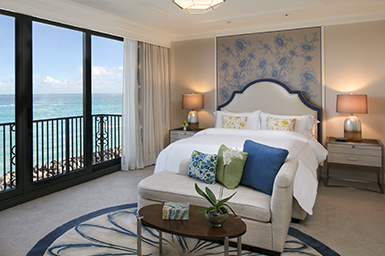 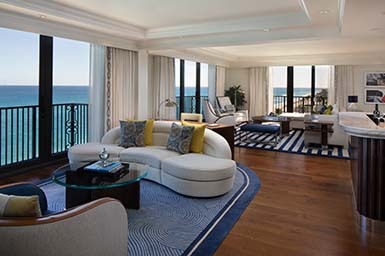 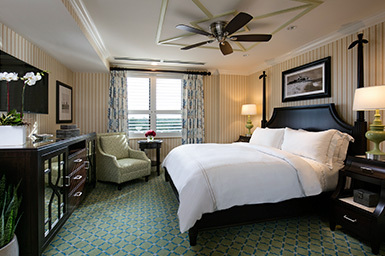 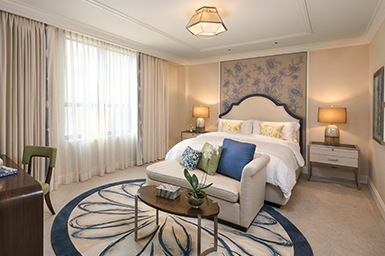 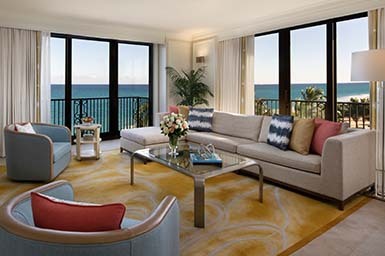 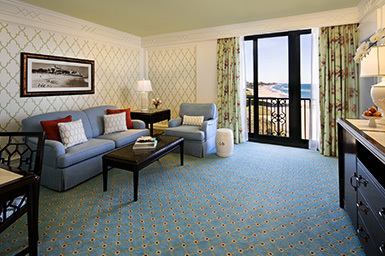 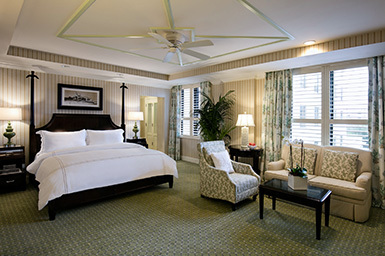 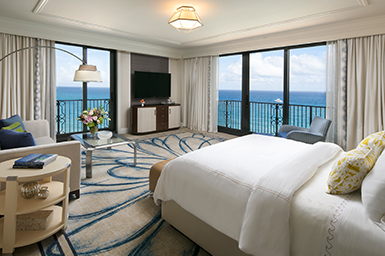 Experience Flagler Club, our ultra exclusive boutique hotel of just 25 rooms and suites.